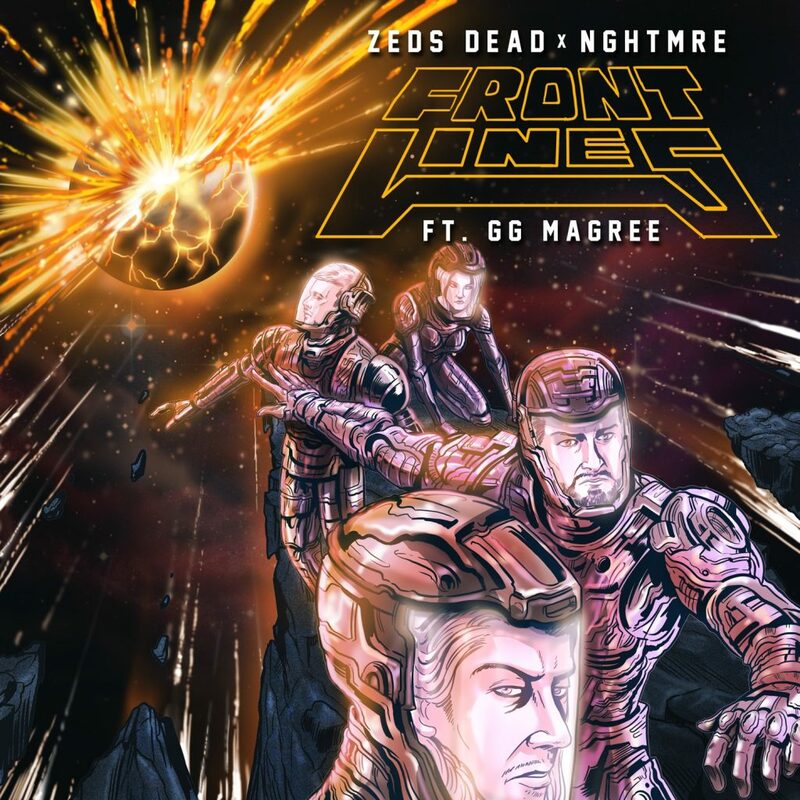 It has been some time since we’ve heard a bit from Zeds Dead and now we get our chance to with this huge collaboration with NGHTMRE. First thoughts were that we were gonna get something huge and aggressive. Much to my surprise and perhaps yours as well, that is not the case and almost the exact opposite. Instead, we get this fantastic trap track that is more chill if anything. There are the drops that you can throw down, but nothing like either of the artists’ other tracks. This is a great example of what they’re able to do and showcases their versatility and diversity. Check out the track now!